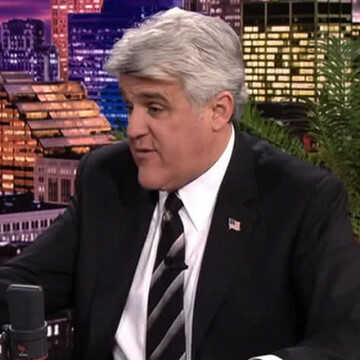 Jay Leno has a cameo during the season six premiere of Entourage. Vince guests in a mock episode of The Tonight Show at the episode’s 14-minute mark and discusses his upcoming Gatsby film with Jay. The late night talk show host also asks Vince about his recent driving test and the Ferrari film that he’ll be needing his license for. Leno is a veteran comedian and hosted The Tonight Show from 1992 to 2014.